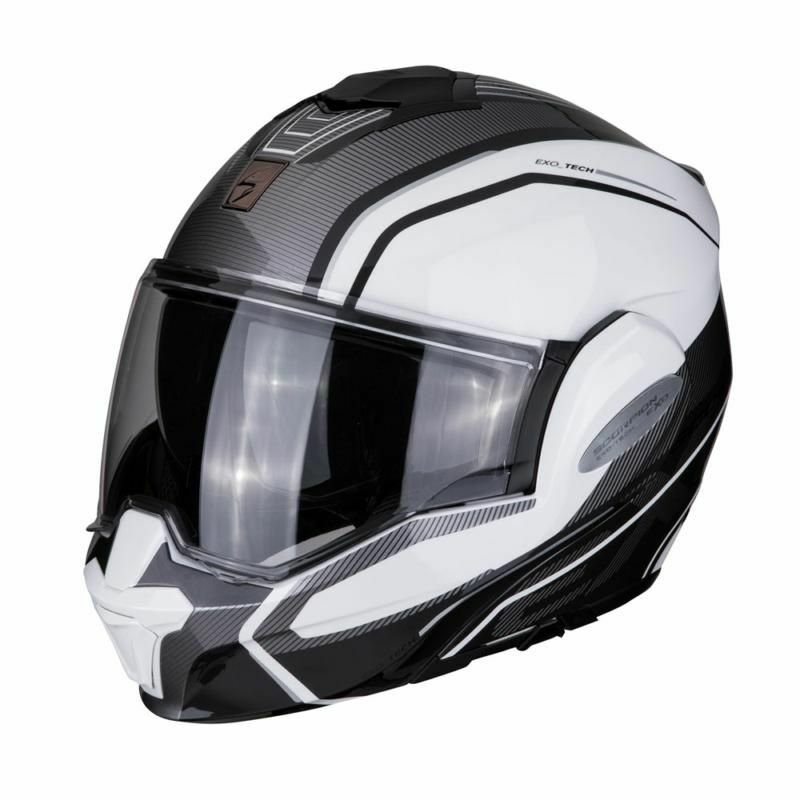 System of ventilation: 3 indexed air-intakes adjustable independently (1 at the level of the chin, 1 on the top, 1 on the back), create a depression and optimize the airflow through the helmet. Nose guard: improves the performances of the anti-fog coating of the shield. Chin strap buckle with micrometric setting for a perfect and reliable adjustment in the time.